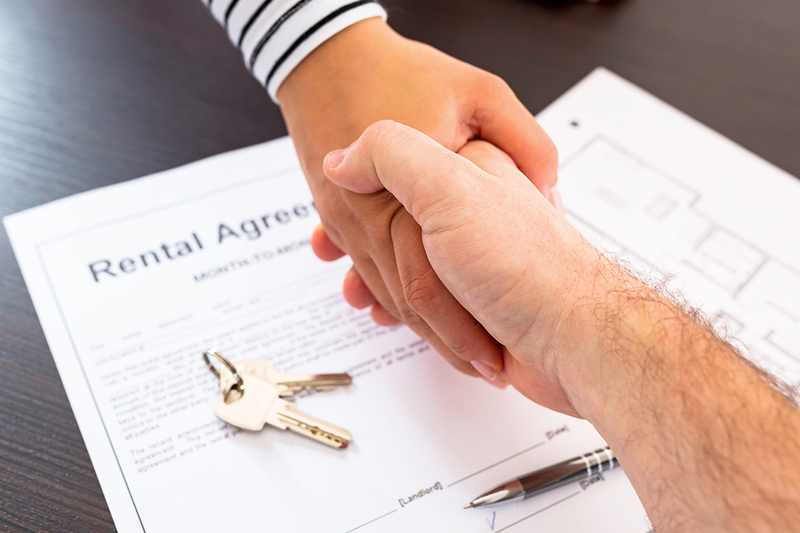 When you’re renting a property, you are usually dealing either with a landlord directly, or a hired property manager. There are some distinct benefits to renting from a landlord who uses a professional property management company. Consider your options before signing a lease. 1. A property management company is a neutral party. The management company is paid to do a job and deal with issues as they arise. They are not emotionally attached to the property. They handle problems and real estate/tenant issues every day, and typically deal with issues calmly and efficiently. 2. Time-tested, consistent systems in place. With a property management company, you know what to expect. The rules and guidelines are spelled out clearly at the beginning of your relationship with them and there are established systems in place to enforce those rules. 4. Property management companies ensure that property conditions and safety standards are met. These companies usually conduct inspections before and after tenants move in. 5. They deal with them. Property management companies deal with the landlord directly, so you don’t have to. 6. Property Management cares more about angry tenants. If a tenant is upset with a property management company, they have a lot to lose which means they give 110% as opposed to a landlord that if their tenant becomes angry they don’t have to worry about a brand or reputation. 7. Motivated to keep tenants happy and well-cared for. Turnover means a loss of rental time and therefore money. Property management companies have incentive to find and keep good tenants and they usually have a time-tested tenant retention policy that ensures good care of the renter and therefore longer leases. 8. Multiple contractors on standby. Quite often the management company has a contractor ready to go for quick property fixes. 9. 24 Hour Services available. Most property management companies are available 24 hours a day, 7 days a week which is not likely with a landlord who may have other jobs and priorities. You have many choices when deciding where you want to live. Sometimes, it can be overwhelming. Consider narrowing your rental property choices down to properties managed by a professional company and save yourself some serious headaches, now and in the future. The goal of these companies is truly to provide the best possible service for both the landlord and the tenant. Good, reputable property management companies ensure quality management and care, excellent response time, and consistent, time-tested standards and systems.